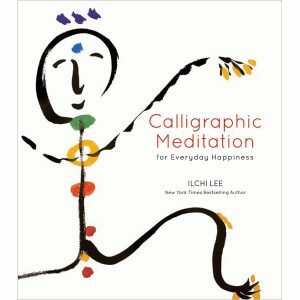 This form of energy healing and creative visualization is an integral part of Ilchi Lee’s Solar Body Method for natural healing and self-development. Like the sun that generates life-giving heat without fail, a Solar Body charges itself with limitless energy. • Hold them in front of your eyes to meditate. 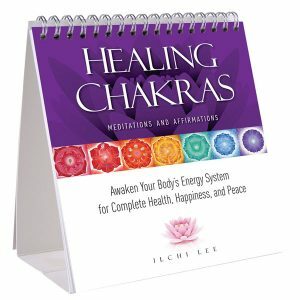 • Hold them over the body for energy healing. 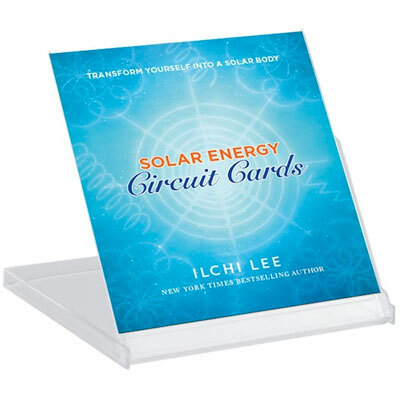 • Display many around a room to supercharge the space. 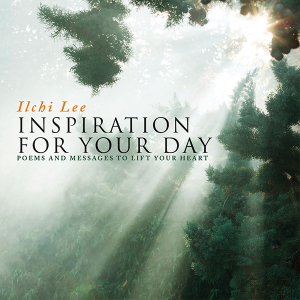 ILCHI LEE has authored 37 books including the New York Times bestseller, The Call of Sedona: Journey of the Heart, as well as Change: Realizing Your Greatest Potential and Brain Wave Vibration: Getting Back into the Rhythm of a Happy, Healthy Life. He is a dedicated humanitarian who founded the International Brain Education Association and works with the United Nations and other organizations for a peaceful, sustainable world. 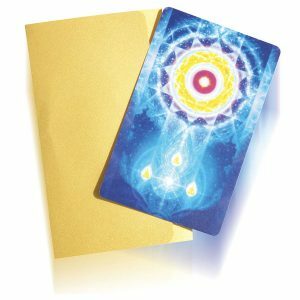 He also founded the University of Brain Education, the Global Cyber University, and the natural healing practices of Body & Brain Yoga and Brain Education.